Here are the amazing things that caught my eye this week on the interwebs, there are so many talented people in this world. Also, I like saying interwebs. I also like saying, “let’s look it up on The Google.” It makes me feel like a granny. My girlfriend and I have started using #hashtags in our texts to each other because it seems like a real geaser thing to do. I can see my fearless girl hunters wearing this Joshua terry pullover over denim for a day out in the fields or tucked into a black pencil skirt for a night out on the town. 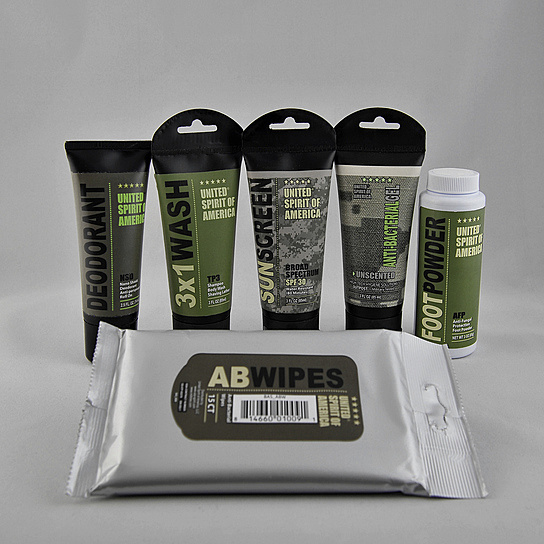 This basic edition military/outdoor hygiene kit by Hygienearmor is everything you will need to stay fresh on your next adventure without all the fuss. Find a dirty lumberjack to share this with. 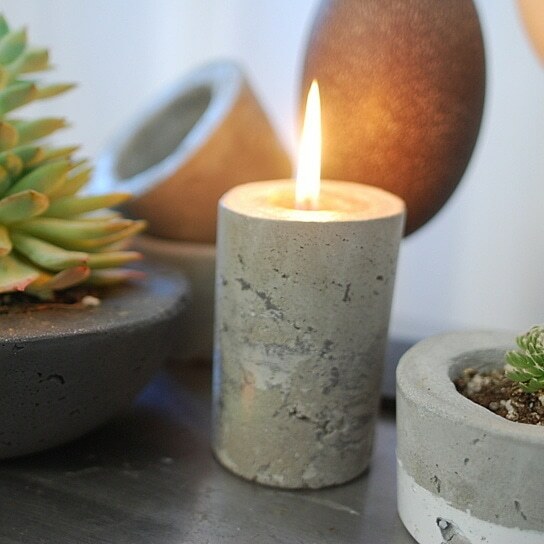 These concrete oil lamps make great centerpieces and are versatile enough to go craft-crazy on. 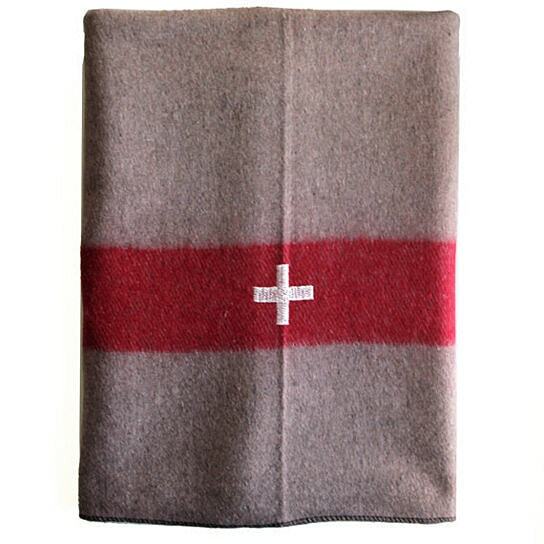 This gorgeous vintage Swiss Army wool blanket makes me crave a night under the stars. 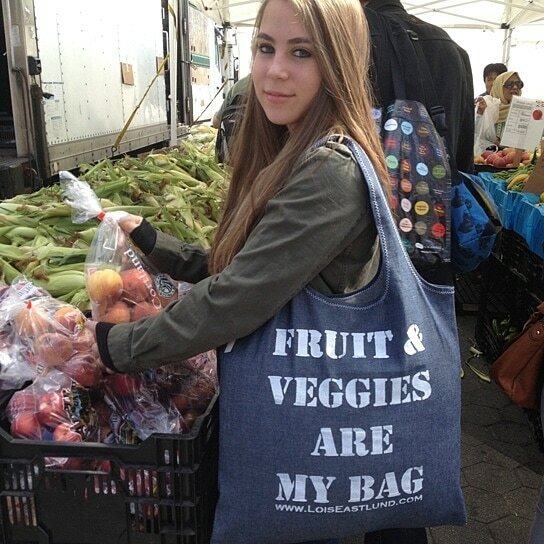 Make sure you are fully prepared to stock up on your next farmer’s market trip with this rustic yet adorable Lois Eastlund tote. 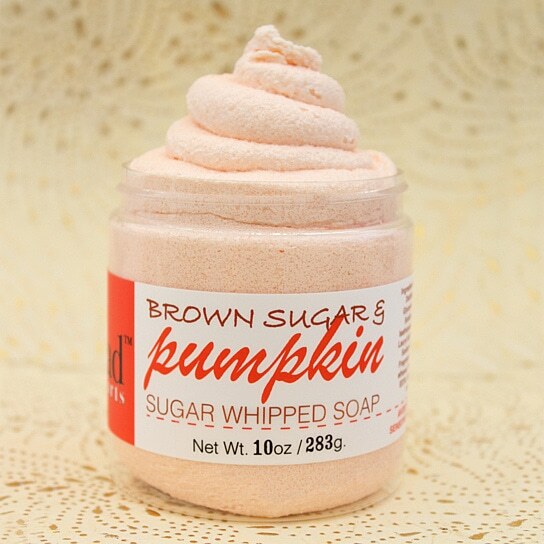 Take your love for the season to your bathtub with this pumpkin sugar whipped soap. 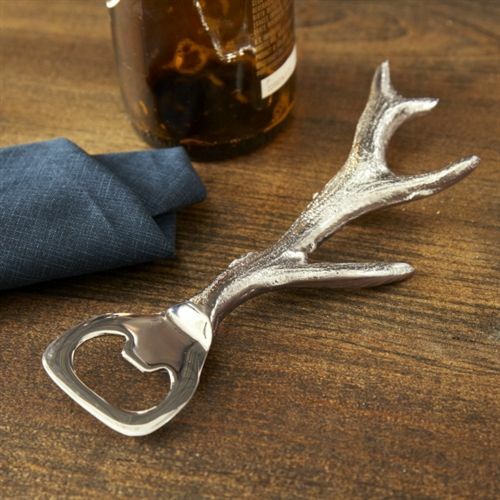 My bar setup is now chic and complete with this beautiful antler bottle opener. 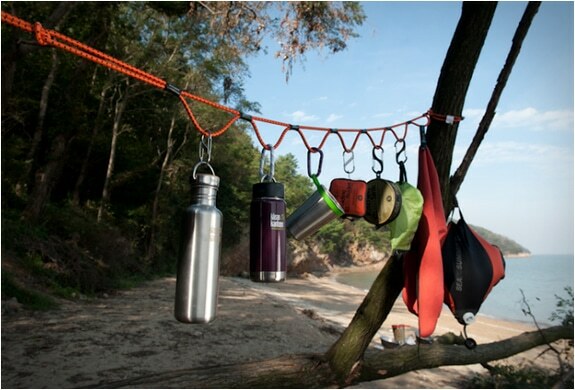 Where has this handsome devil been all my outdoor life?! LoopRope is a revolutionary yet simple new tool that can be used in countless ways. 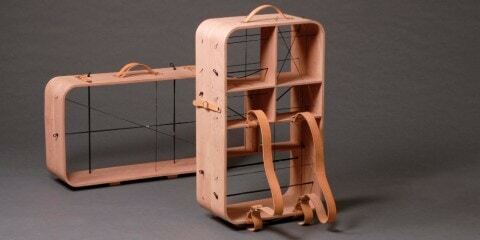 A traveling cabinet? A backpack? A suitcase? Don’t settle, have it all. My Infinite Home Tool is a stunning two-piece set made to showcase a traveler’s individuality through her possessions… you’re basically a walking art installation. Watch the video below to see it at work! It boggled my mind. 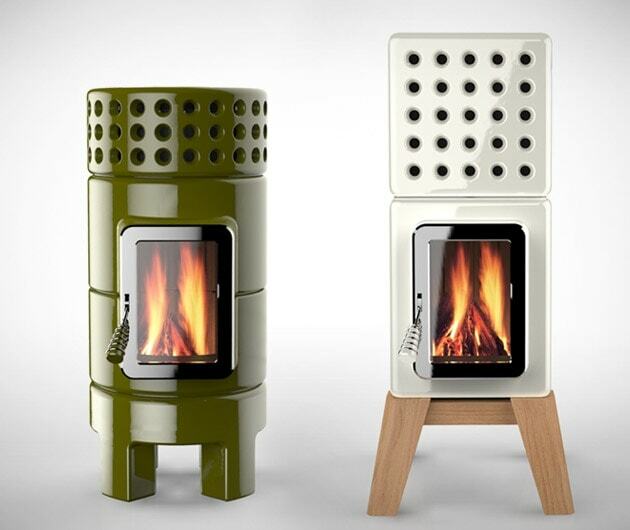 Home heating has never looked better than with these Stack Stoves by Adriano. They come in multiple colors as well as your choice of square or round shaped to compliment your style. Since my new home is missing a fireplace this is going on my list to Santa. 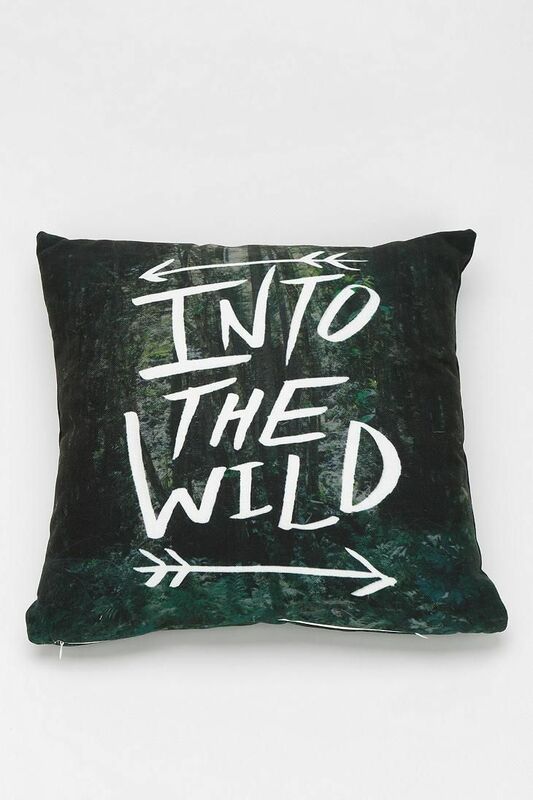 Show off your wild side with this throw pillow designed by Leah Flores for DENY. I’m nuts for this nutcase. 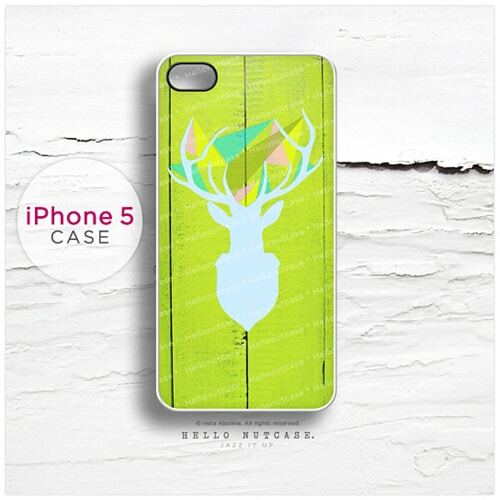 Gimme gimme. I’m totally the Googler! I google everything and anything! And I totally need to get that top! 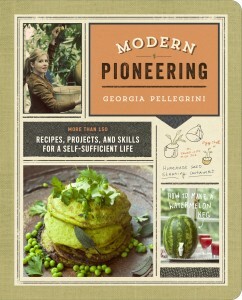 I see that on my Christmas wishlist! I look out my kitchen window and there the deer are….that’s what I love living in that part of Austin….you’re in the city with a little bit of country thrown in! 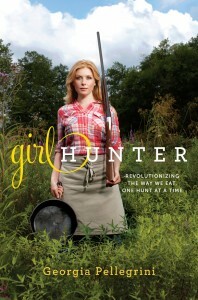 I’ll bring that top on my next girl hunter weekend…..